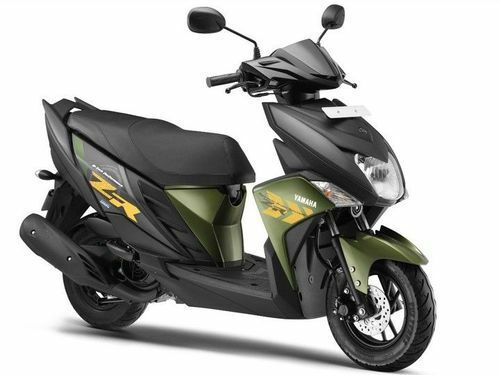 We offer Yamaha Ray Z. 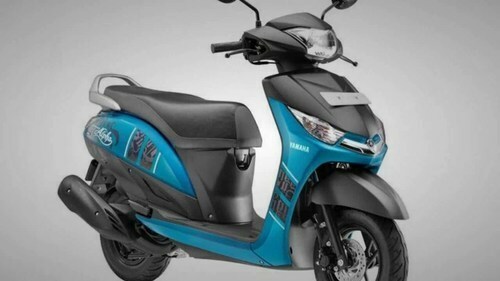 We offer Yamaha Alpha Scooters. 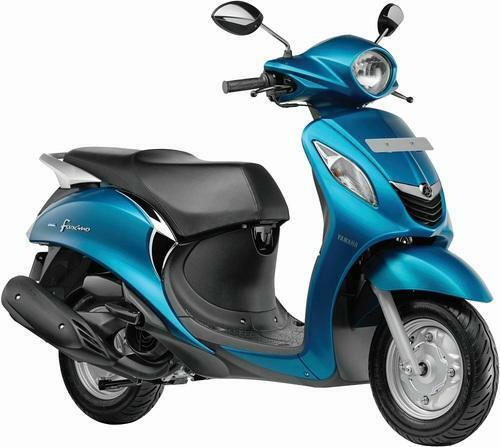 We offer Yamaha Fascino Scooter. 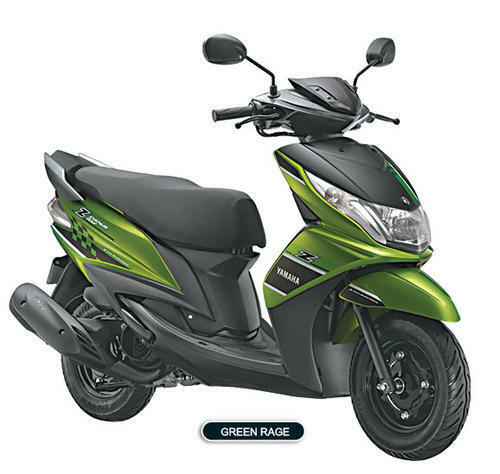 We offer Yamaha RAY ZR Scooter.